It's the time of year for stockings! 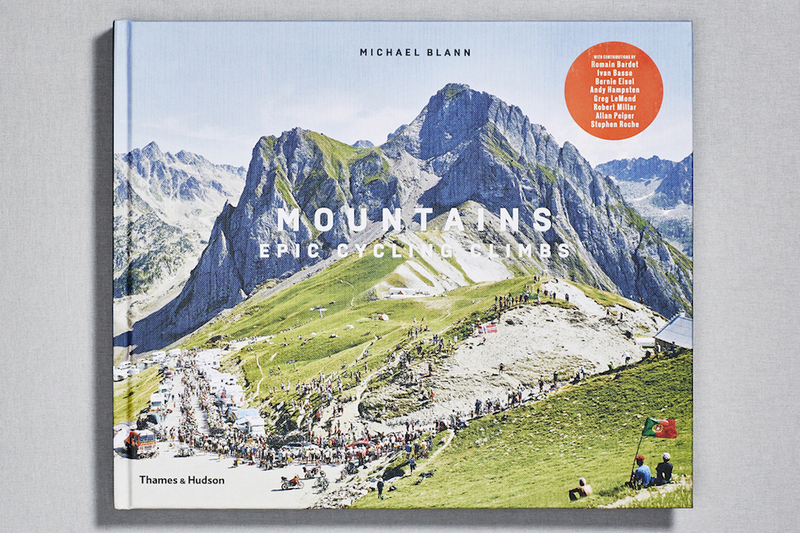 That means small gift ideas, which won't break the bank; but which would put a smile on any cyclist's face on Christmas morning. 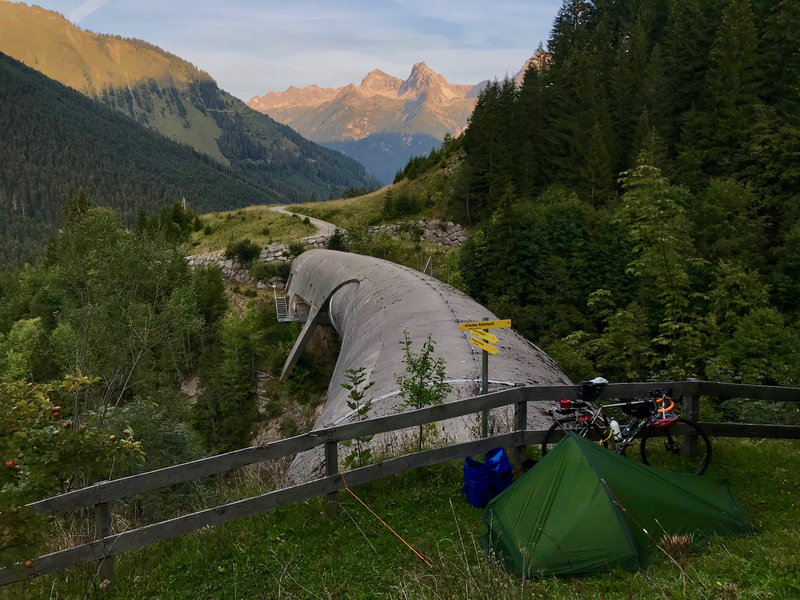 I used the framebag and seatpack from Yorkshire-based Restrap for my 'Coasts and Cols' tour; both impressed, with their handmade build quality. These five little accessories similarly display the care that the brand puts into its products. 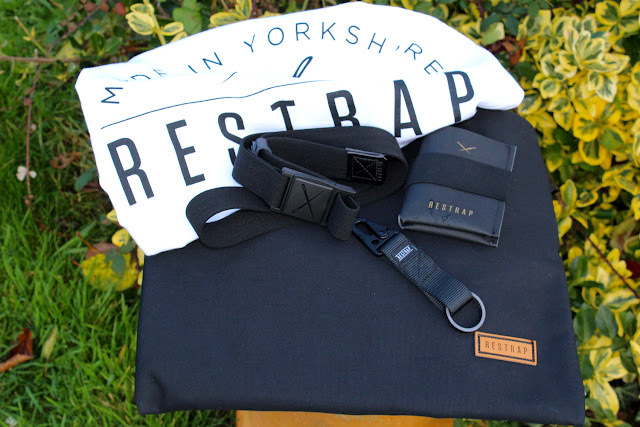 First, there is a soft cotton tee; boldly stating "Made in Yorkshire". 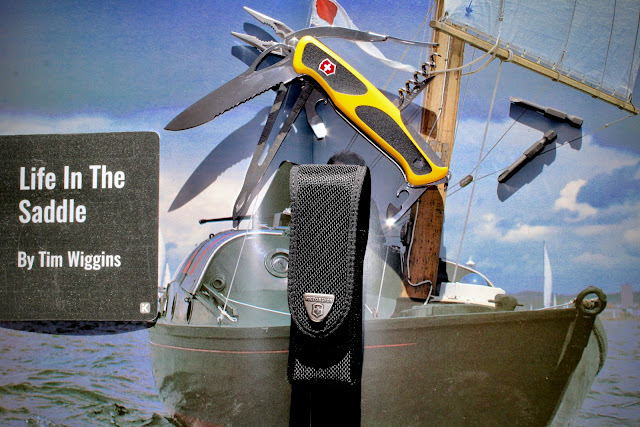 Second, an elasticated webbing belt; with Restrap's patented magnetic buckle. 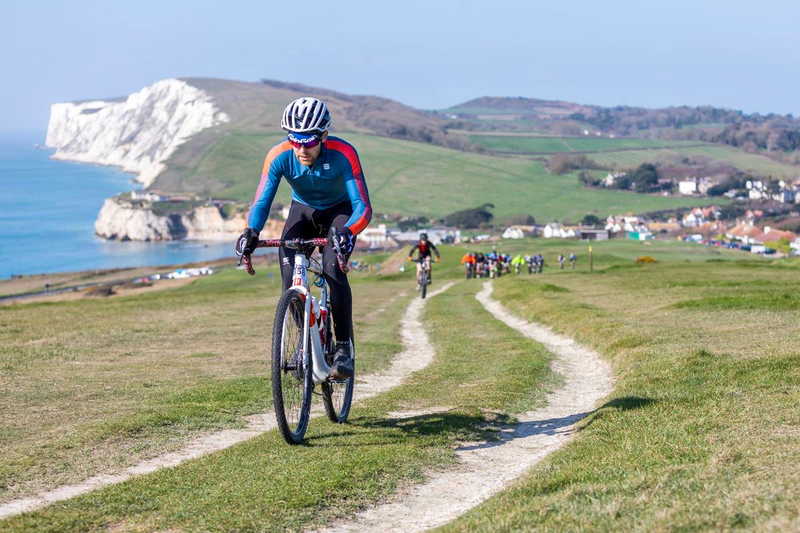 For your 'Every Ride Carry' there is a brilliant little key clip, with a carbon headset spacer as the key ring; as well as a smart water resistant Restrap wallet. 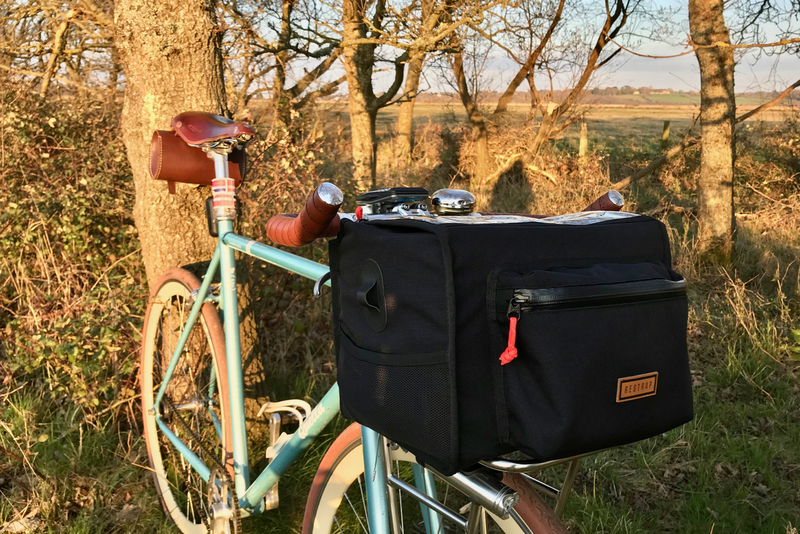 Finally, you can house it all in the beautifully finished Restrap Musette; which puts all other musettes to shame, with its wide comfortable shoulder strap and classy leather label. 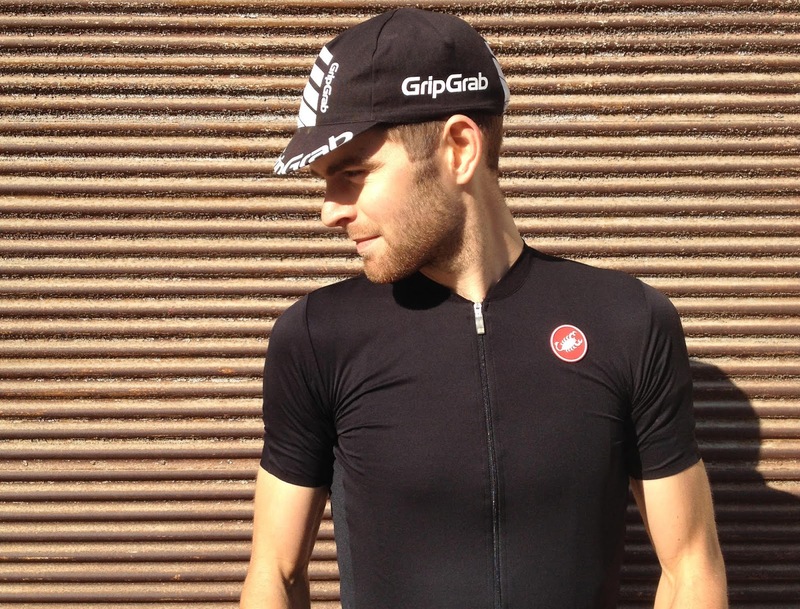 Fantastic kit for any cyclist's stocking. The See.Sense Icon Light Set is a product that I use everyday. 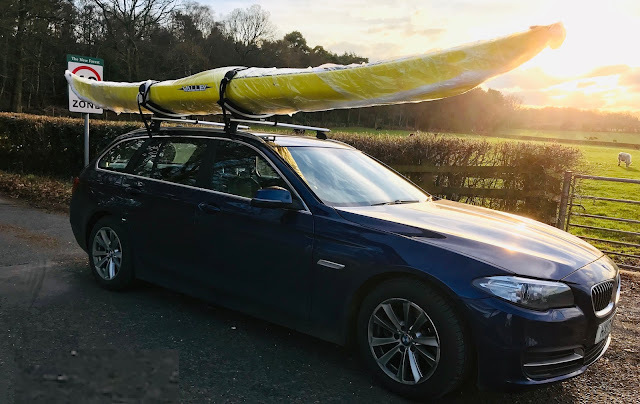 For commuting in busy Portsmouth traffic, I haven't found anything that provides as much of an increase in 'road presence' as these. 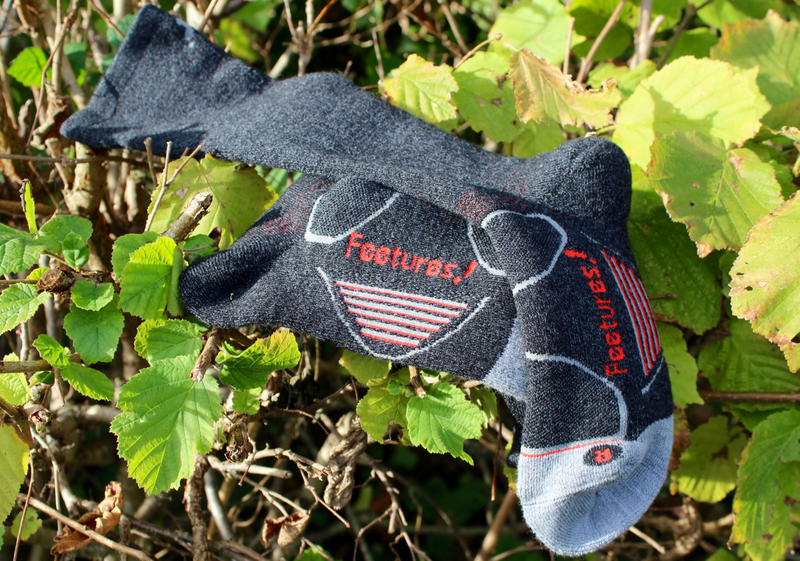 They are well made, and have some very intelligent features. A great product for any bike rider. 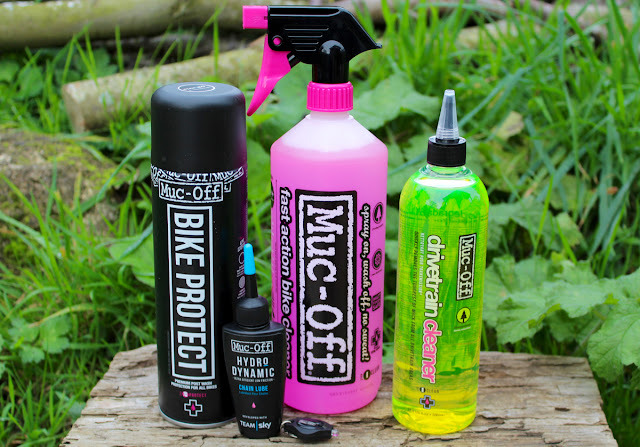 With four easy steps, and these great Bike Cleaning and Care Essentials from Muc-Off, you can have a bike running like new again. It's a damn sight cheaper than a new bike for Christmas! 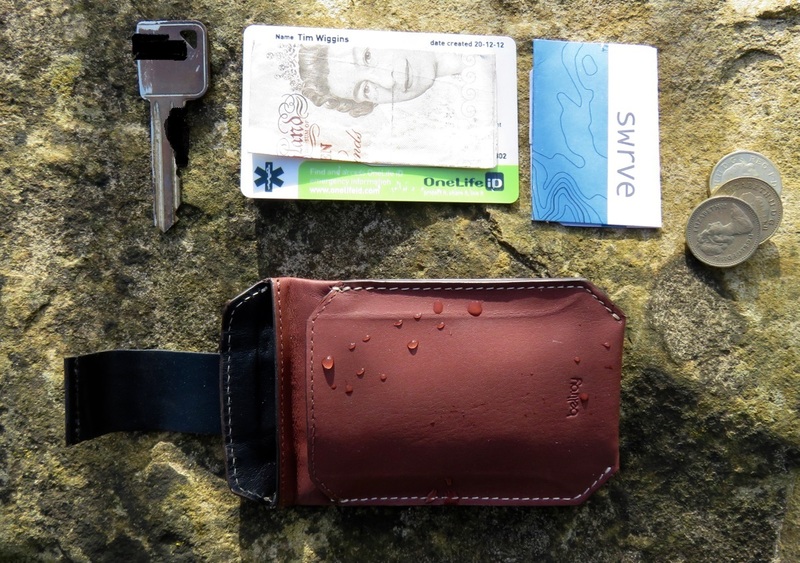 The Elements Sleeve Wallet from Bellroy, is an ultra compact little wallet. 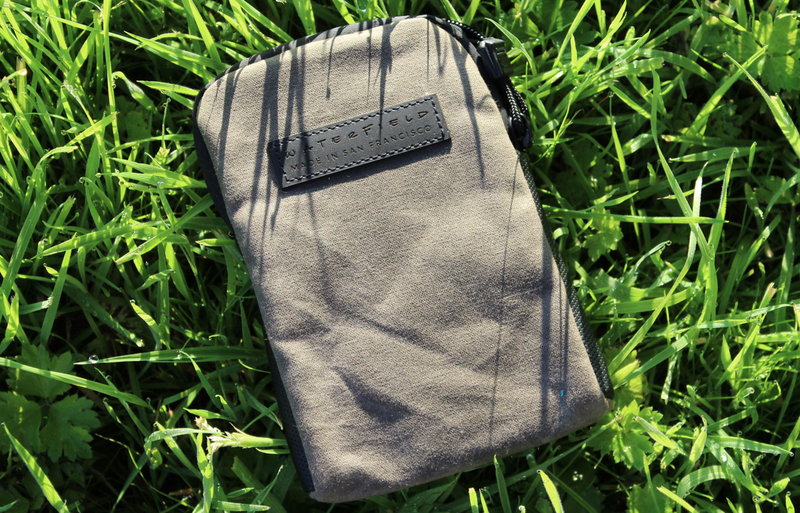 Designed to house the bare necessities: such as ID, cards, cash and a key; it does so in a neat and protective little pouch. Ideal for not taking up too much room in your jersey pocket. The Feetures Merino Elite+ Cushion Crew Socks are just as luxurious as they sound. 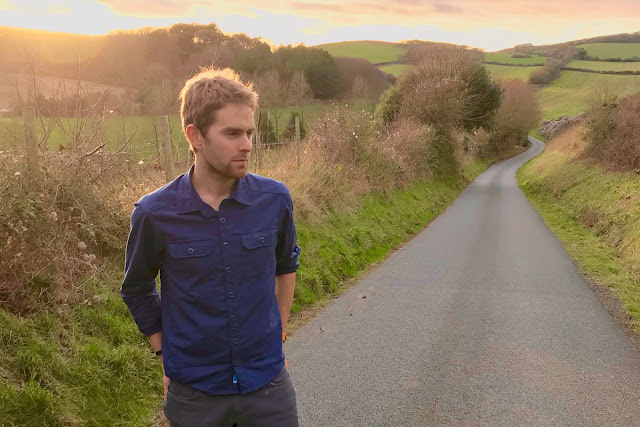 With a cut that comes halfway up the calf, and a natural Merino wool knit; they will keep your feet toasty in even the coldest and dampest conditions, whether running or cycling. 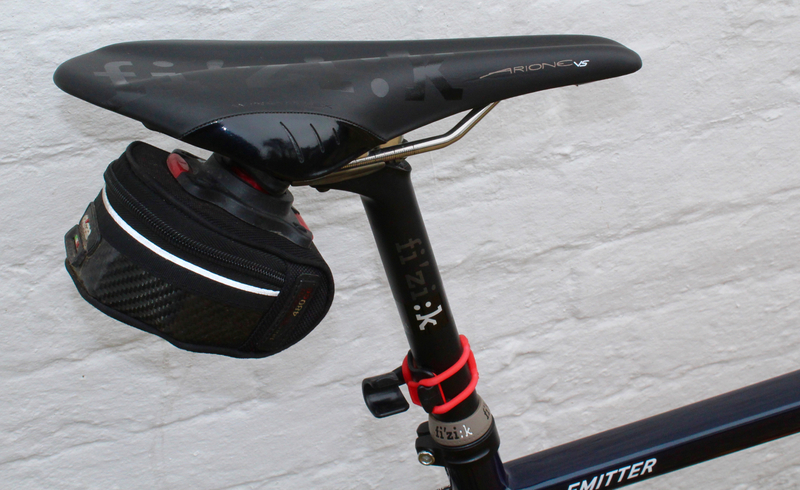 I use a Scicon Saddlebag on my Eastway Emitter R0, as part of my 'Every Ride Carry'; it is a great little unit. 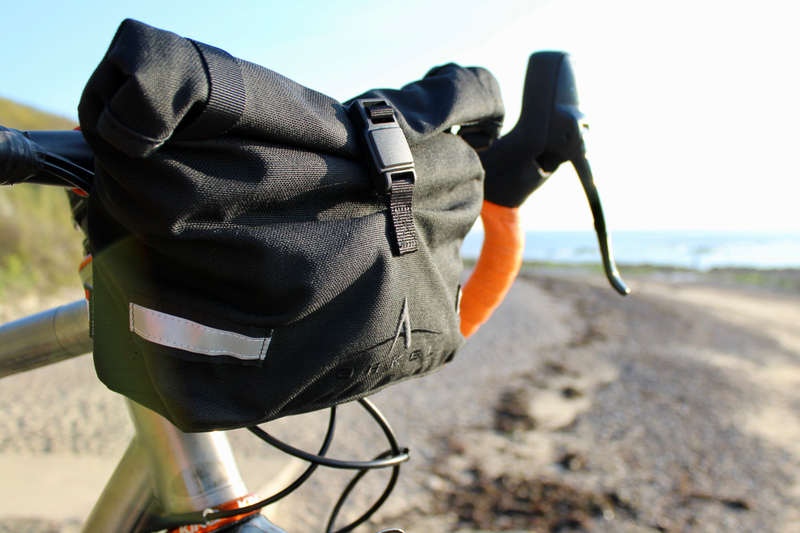 Their range features all different sizes: suitable for minimalist road riders, or more adventurous touring cyclists. They are all well made, and easy to fit. My personal favourite is the Vortex 480 (pictured above). 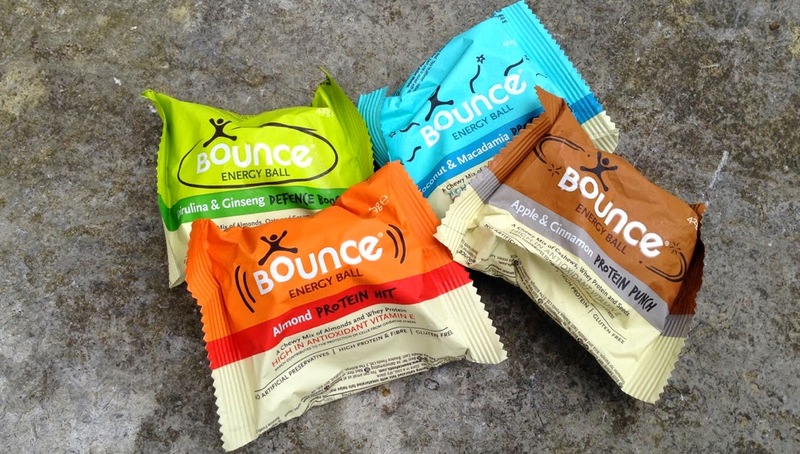 Bounce Balls are a tasty natural energy snack, packed full of goodness. They contain carbohydrate from rice bran and starch, and whey protein to help muscle recovery and repair. The Cacao Orange flavour is seriously tasty with a morning coffee, and a bit like a healthy chocolate orange! 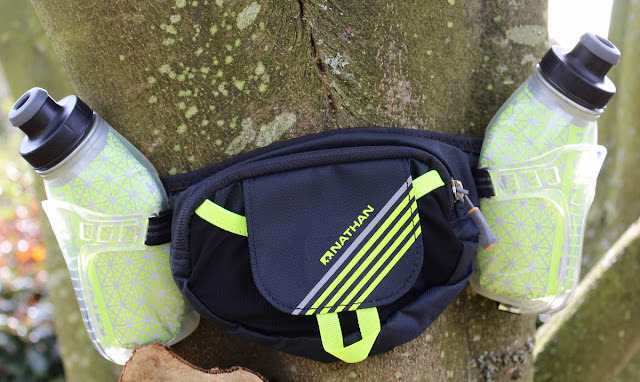 The Nathan TrailMix Plus Insulated Running Belt is a super little trail running companion. Big enough to fit snacks, gels and valuables in; but not so bulky that it feels cumbersome to run with. The reflective detailing on the bottles also adds a great bit of visibility. 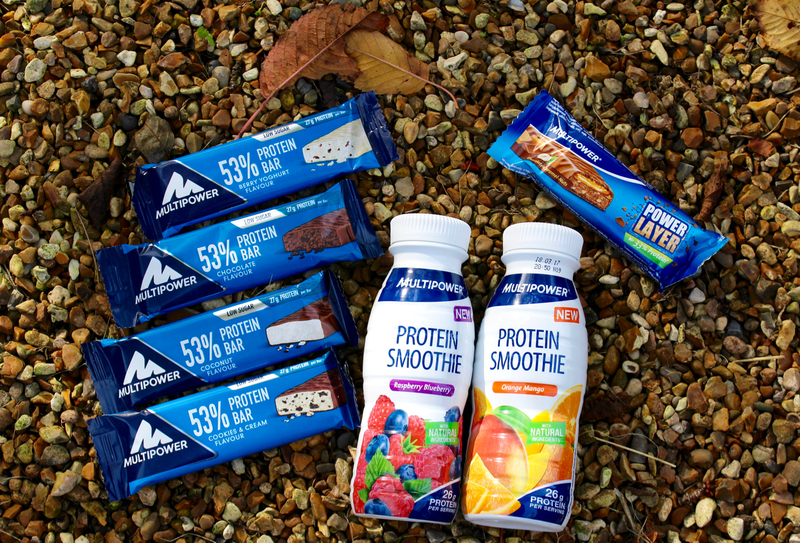 Multipower Protein Smoothies and Bars are probably the best tasting protein products that I've tried this year. These new Protein Smoothies and smaller 50 gram Protein Bars are two of my particular favourites from the German brand's range. Everybody needs a good cycling cap; this one from GripGrab is my personal favourite. 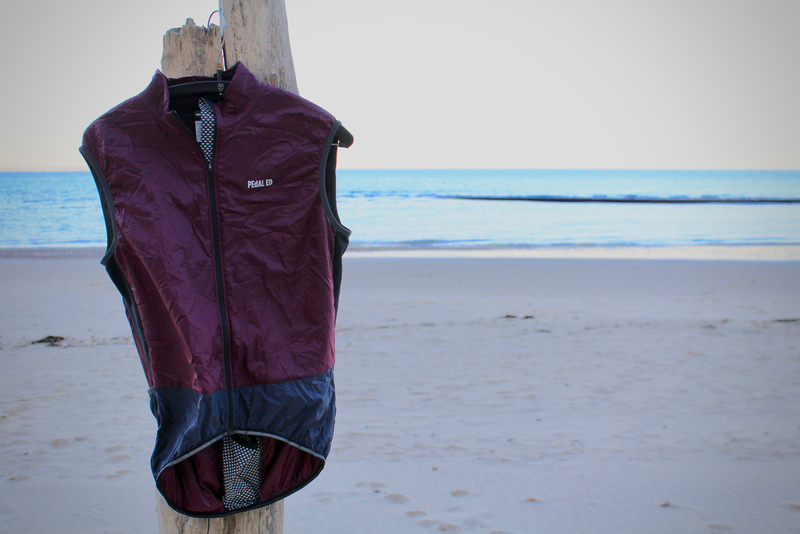 It is well made, durable, and easily washed. The peak isn't too big either, and the colour means it goes well with any helmet and kit. A great traditional cotton casquette. The Timber! 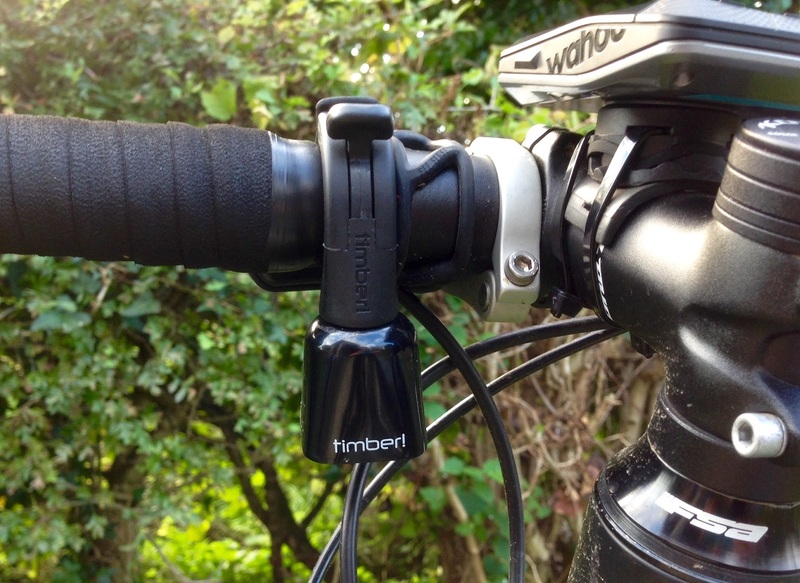 Mountain Bike Bell 'sings' to alert other trail users to your presence. This is a very cool and innovative bike bell design, from the American brand. (There is a discount code for blog readers in the below review link, valid until 31st December 2016). 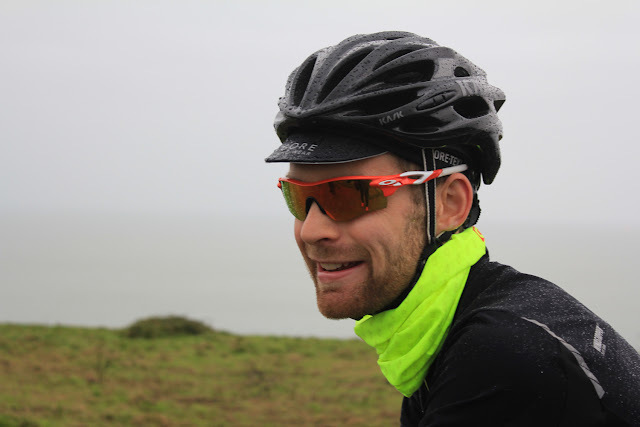 You can never have enough snoods... these versatile little tubes of material are great for adding warmth, and keeping out the wind; whether you are running or cycling. The HiVis HeadGlove from GripGrab is my personal favourite. 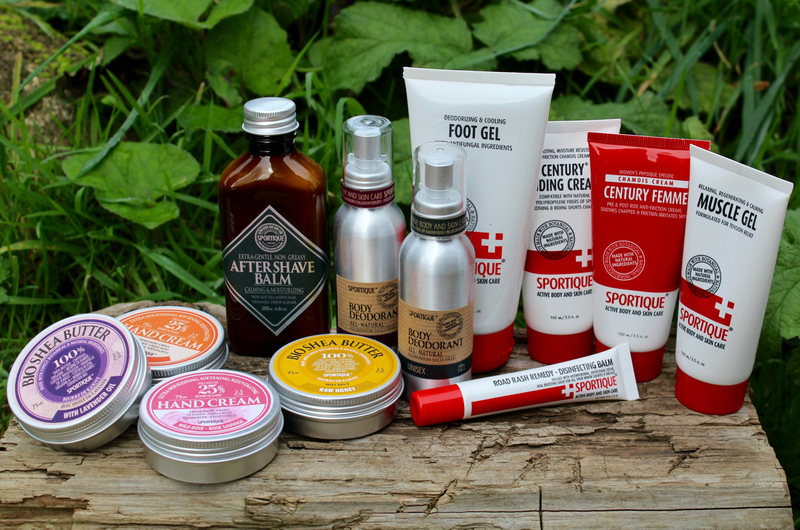 The range of skincare and muscle gels from Sportique are the best that I have ever used. Made from natural ingredients; they are gentle, whilst still being highly effective at soothing and relieving tired muscles and skin. 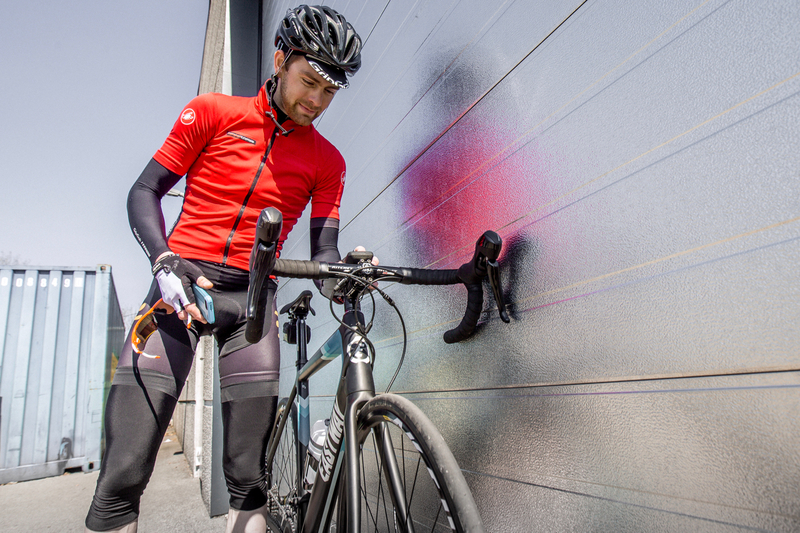 The Sportful NoRain Arm Warmers are a great cycling accessory, especially for the transition seasons. 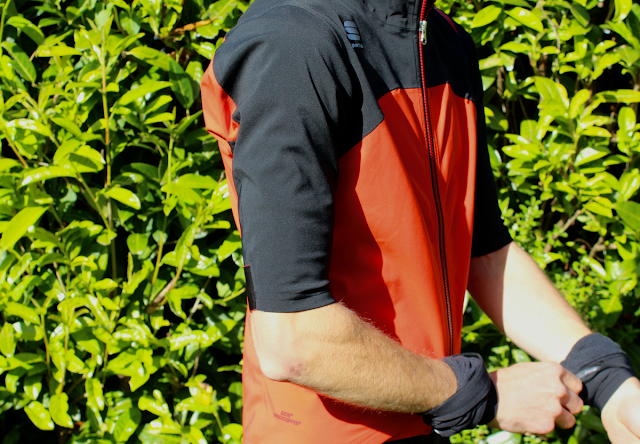 They'll add protection and warmth to a short sleeve top, such as the Sportful Fiandre WS LRR Jacket; whilst retaining the ability to roll them away when you begin to heat up. This smart little pouch provides enough capacity to safely house your phone, tools, and other ride essentials; all in a water resistant and dirt-proof pouch. It provides a perfect 'grab and go' carry for a cyclist. 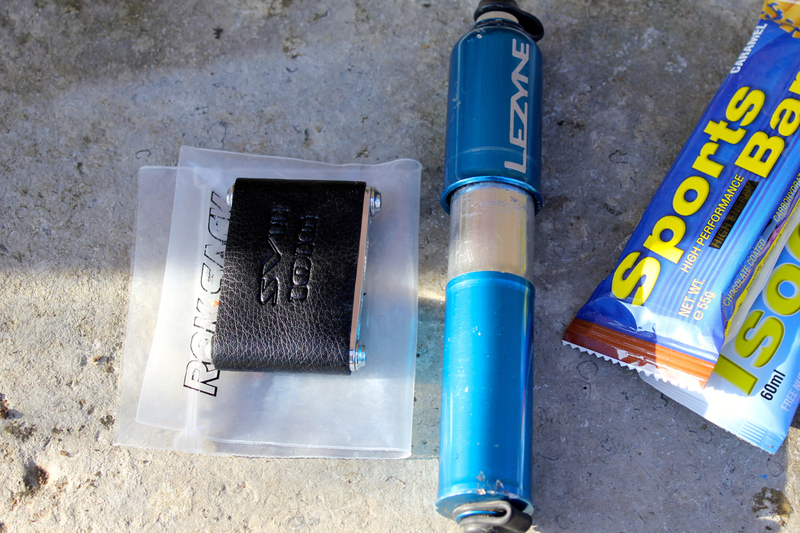 Lezyne Multitools and Pumps are quite easily the best that I have used. The machined metal finish of their products oozes quality, and they last for years too. They are my go-to, for my 'Every Ride Carry'. The range of energy and protein gels from UK based brand Secret Training, are second-to-none, in my opinion. 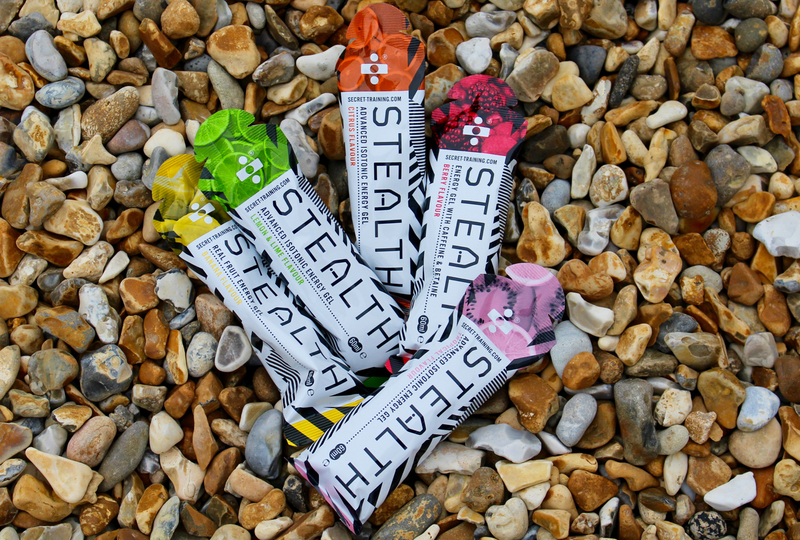 The STEALTH Energy Gels are made with rice starch and natural fruit; making them super tasty, a more sustaining energy source, and gentler on the stomach than many gels. Don't turn up to work on a Monday morning with black fingernails, after a Sunday afternoon bike maintenance session. 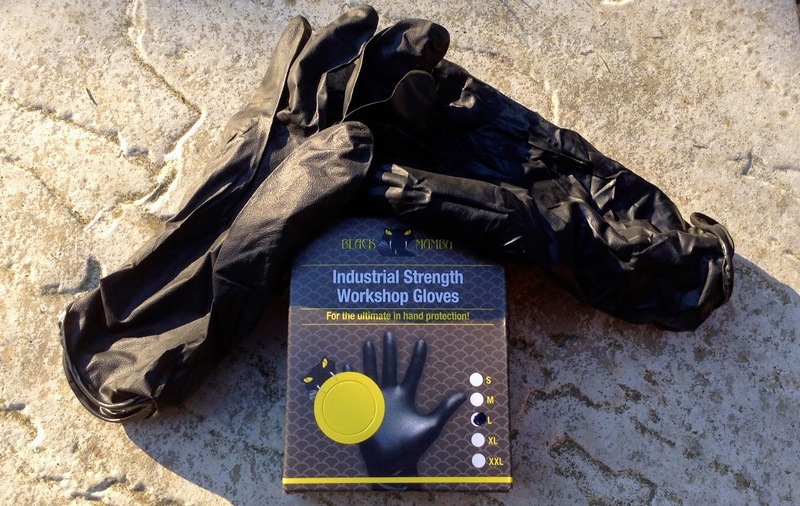 These super strong workshop gloves from Black Mamba are reassuringly durable, and last for more than one maintenance session. Very much my recommended option. Last, but very definitely not least; something for your toes. These simple toe covers from GripGrab are a super little accessory, which are ideal for spring and autumn riding. 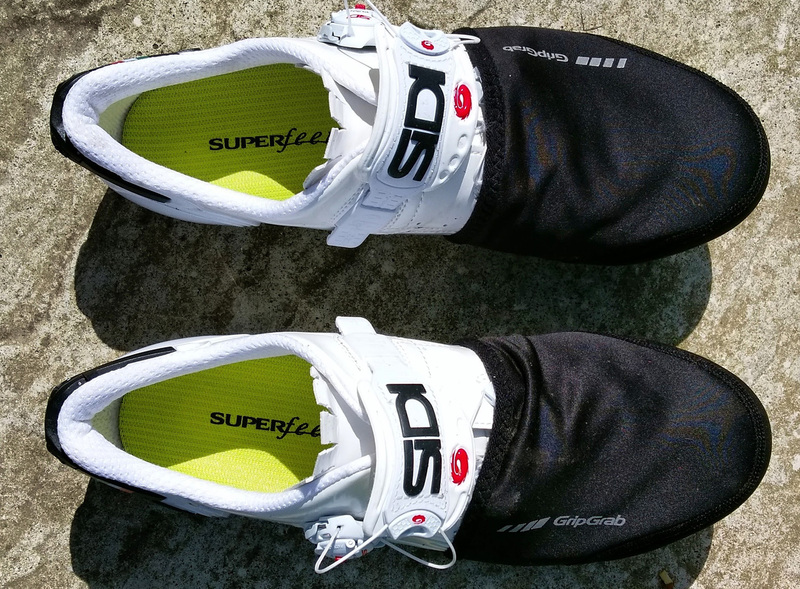 Quick to slip on, they provide a welcome bit of protection from purple toe syndrome!